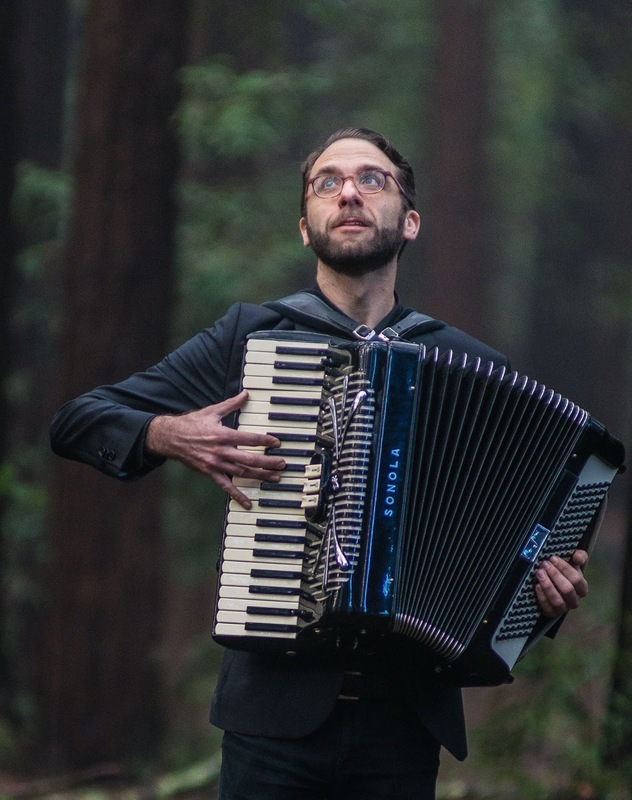 Accordion player and pianist Rob Reich is quintessentially what makes the San Francisco music scene a vibrant and vital mecca for independent music. He has become one of its stalwart underground artists. "Rob Reich has carved out a niche as a premier avant-roots voice." - JAZZIZ magazine.